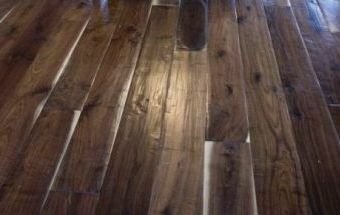 Looking for hand-scraped walnut flooring? Rustic alder moulding? 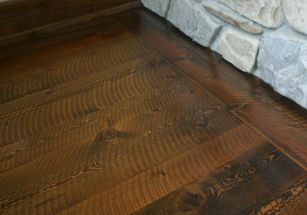 Circle-sawn fir flooring? You've come to the right place! We can help you with all these specialty items and more! Take a look at our website for more information or contact us directly to speak with a salesman about how we can help you find exactly what you're looking for. Get our weekly newsletter delivered right to your inbox---click here to sign up! 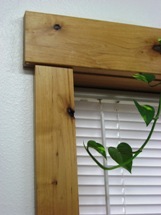 Read more about American Hardwoods, the "original green product." See articles in the Western Home Journal and Western Montana In Business Monthly! Member of Missoula, Bozeman, Montana, and National building industry associations. Can't find what you're looking for? Use our sitemap to find the page that will best fill your needs. 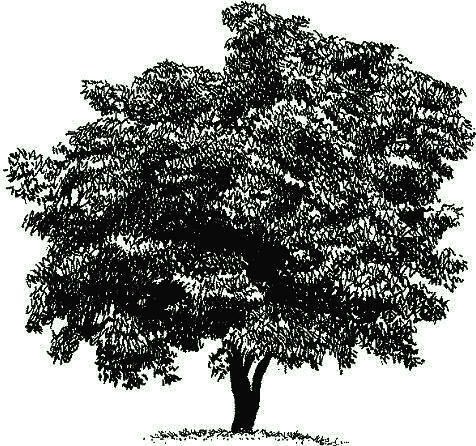 Please take a moment of your time to look at the products and services that Buckeye Hardwood & Lumber Co. can offer you--even if you have worked with us in the past, we are frequently adding new products that may be of use to you! At Buckeye Hardwoods we specialize in hardwood (and softwood) products of all sorts, including raw lumber, custom moulding packages, flooring, and flooring installation materials. If it involves hardwood, chances are we have it or have access to it! We have locations in Arlee and Belgrade, serving the greater Missoula and Bozeman areas and extending into all of Western Montana and the surrounding states! We are always looking for new ways to serve our customers. Please let us know how we can improve our website to meet your needs! In the near future we will be highlighting various areas of our practice. Keep checking back for highlights on locations and staff, new website features, and individual flooring and product manufacturers.